🎉 NEW: Manuscripts is now totally free! 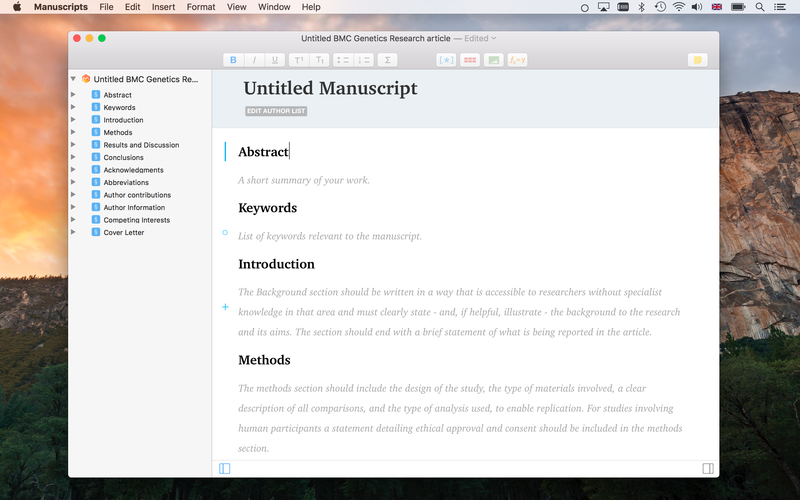 We are working on Manuscripts 2.0 and it will be free and open source. plan, edit and share your work. Sign up to receive news and updates on Manuscripts! We will email you with instructions to get started, and will update you on Manuscripts news and special deals. No spam, easy unsubscribe. Use the app for free for as much as you like! Get started with your project with one of the thousands of included manuscript templates. Manuscripts helps you get started on the right track. The app understands the format you need when submitting to your target journal. It can even warn you of missing sections, violated word limits, and many more factors affecting your submission. 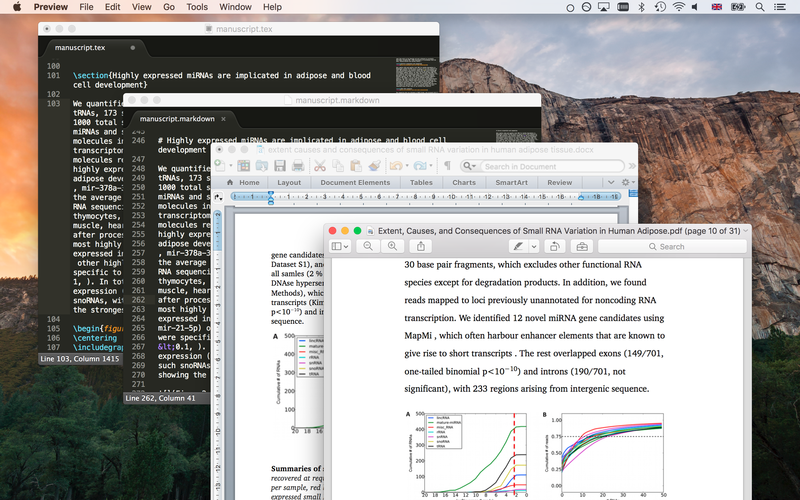 MS Word, RTF, OpenOffice, (Multi)Markdown, LaTeX, and many more. Keep a high level view of your manuscript clear with the manuscript outline. You can navigate the manuscript either in full, or focused to just a section you are interested of. 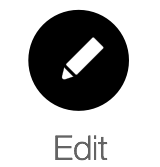 The outline is also a powerful editing tool, allowing you to instantly change the flow. Just drag and drop manuscript content in the outline, and the manuscript will update instantly. Sometimes you need to focus on one thing, and one thing only. That is why we built the focus mode. Toggling the focus mode on hides all but the content you wish to work on. Getting back to the full manuscript is just a click away. Import your reference library from key tools (Mendeley, Zotero, Papers 3, Bookends and EndNote) with a total of two clicks. 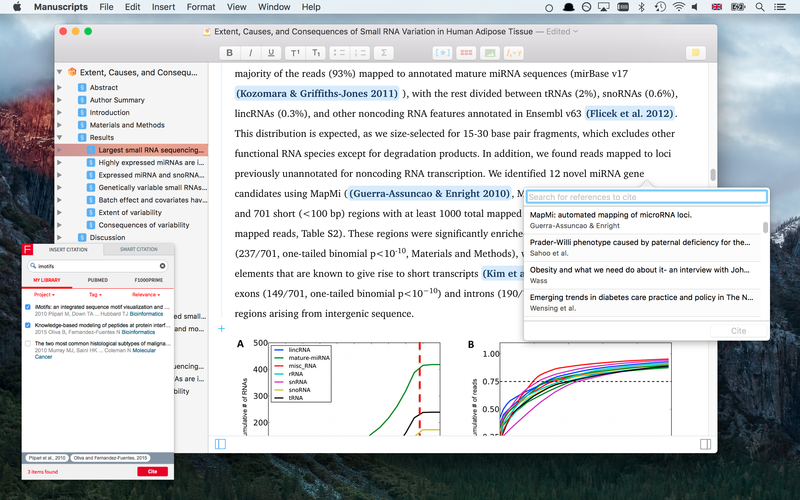 Even better, cite directly with specially supported reference managers: F1000Workspace New, Papers (Magic Citations) or Bookends. Create publication ready multi-panel figures without touching an image editor. Manuscripts manages the figure files and even converts them into the needed format when exporting. Simple table editor with beautiful header, body and footer styles built-in and customizable. 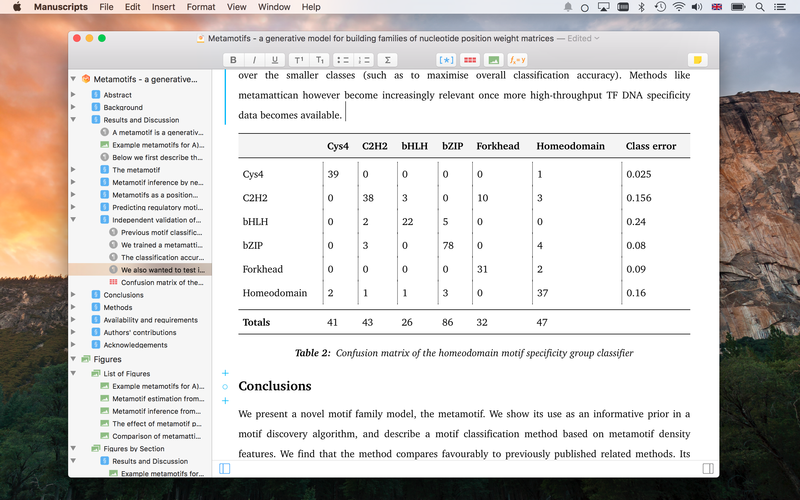 Tables can be imported from and exported to Word, Markdown, even LaTeX! Write up manuscripts with equations in LaTeX markup, or paste from MathType. Math is rendered beautifully with MathJax, without the usual boilerplate and syntax error with LaTeX. Manuscripts is of course a capable editing tool when the going gets tough. The fullscreen mode helps you find your Zen even with a larger document. Share your paper: click, done. You can easily export a version of the document in all the expected formats: MS Word, PDF, Markdown, HTML, even LaTeX. This is just one way in which we guarantee that your manuscript always remains in your control. Share a selection of your manuscript, or the whole project, at the click of a button. 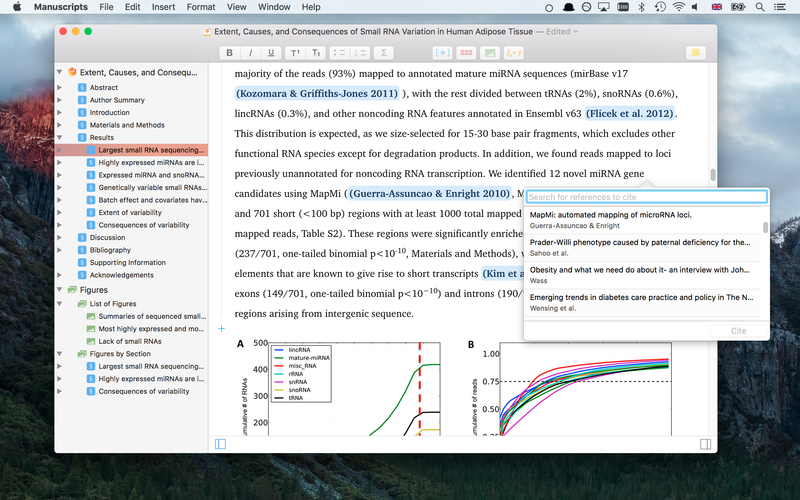 In addition to sharing options, you can even drag and drop MS Word, Markdown or LaTeX formatted data both into Manuscripts and out of it! Few things are as stressful as submitting a paper or a thesis. We want to change that. With Manuscripts you can export a submission ready manuscript out of the app super fast. With several thousands of supported journals, we even help you submit directly to the publisher! 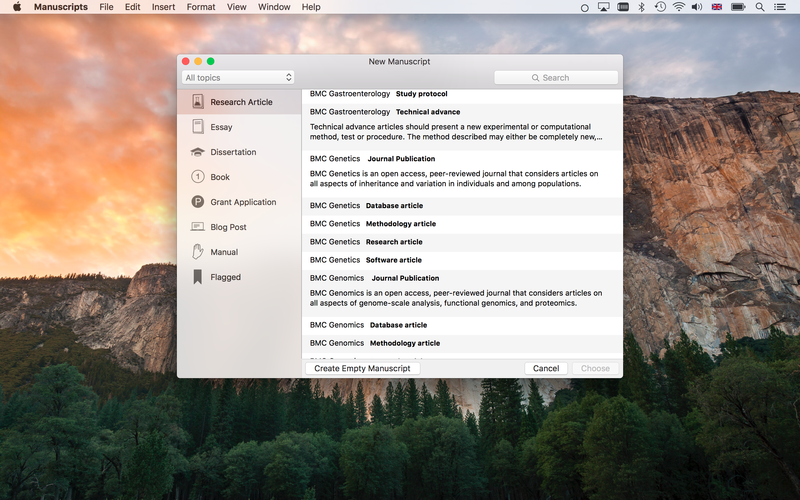 Manuscripts requires Mac OSX Yosemite (10.10) or later. Your personal library of research. Manuscripts is the brainchild of some of the same people who brought you the multiple award winning Papers reference manager. We want to make a difference: the app is totally free, and we are working on making it open source in 2018. Download now! The product and the website has been designed together with the talented Marcello Luppi of Wrinkly Pea Design. 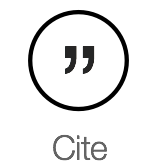 Copyright © 2017 Atypon Systems, LLC.